Zhongtian has seven years’ work experience within foreign investment and business management in China. She is proficient in investment market operations and strategic management. 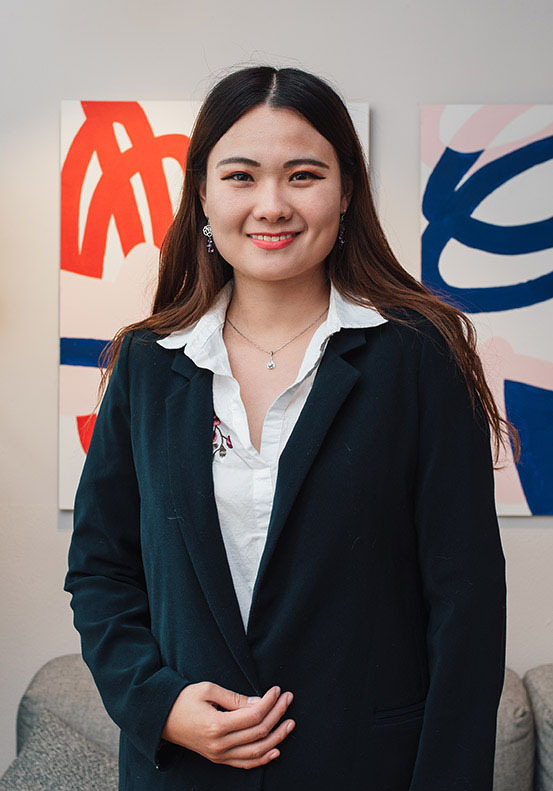 Zhongtian joined Migra & Co in 2018 and is currently responsible for marketing and business strategy for the Chinese market. Her main focus is providing simple and effective solutions for investors, entrepreneurs, sole representatives who wish to relocate in the UK.